A Team from Edgworth Practice is raising money to buy a Micro-suction Machine to clear ear wax. Micro-suction is the best way to clear impacted wax and improving your hearing. Unfortunately this machine and staff training is not available on the NHS, except at ENT clinics, that have a significant waiting list. Ear Syringing is less effective, can damage the ear canal clearing mechanism and there are significant waiting lists. We are trying to raise money to buy this machine and train staff to use it. Unfortunately there will still be running costs, so we will need to make a small charge for people using this service. We intend to offer it to people in North Bolton, including patients of Bromley Cross and Edgworth Surgeries. 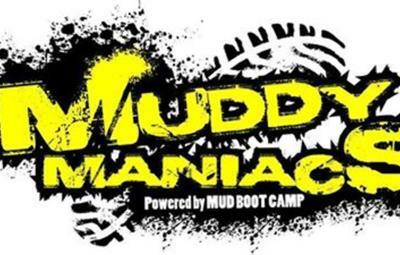 The team from Edgworth practice who are doing Muddy Maniacs to help raise money are Cath, Gill, Jack and Janet. Please put anything you think appropriate in the money box nearby. It all goes towards the machine and training.